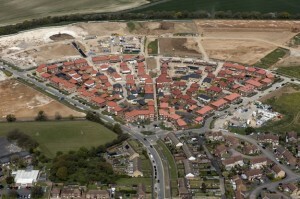 The main application for the Aylesham Expansion was submitted in September 2007 and permitted in November 2012. This was for up to 1,210 dwellings. 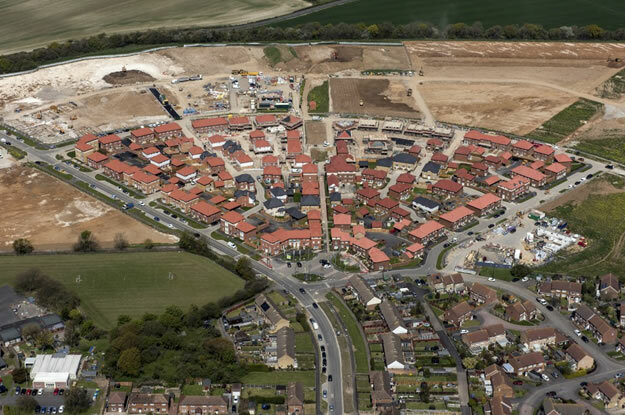 The developers submitted an application to vary the Masterplan programme in February 2013 and this gave rise to an amended planning permission for the Aylesham Expansion in October 2013. Since that time, approvals under the conditions attached to the permission have been applied for. 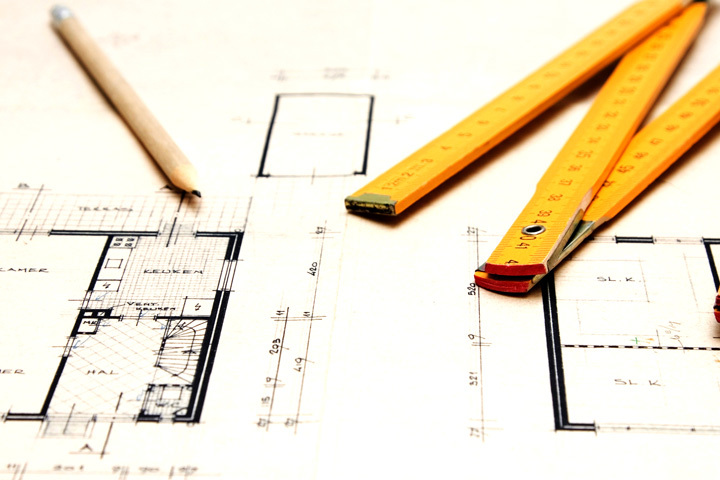 To download the phasing plans click here.